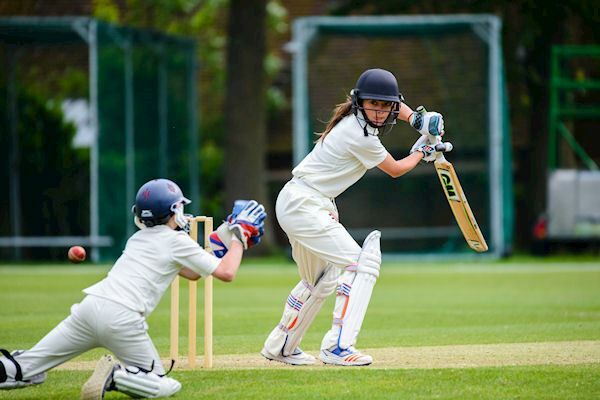 Felsted offers boys and girls aged four to eighteen a first class all round education, based on a safe, rural 90 acre village campus on the Herts/Essex border, only one hour from Londo and Cambridge. 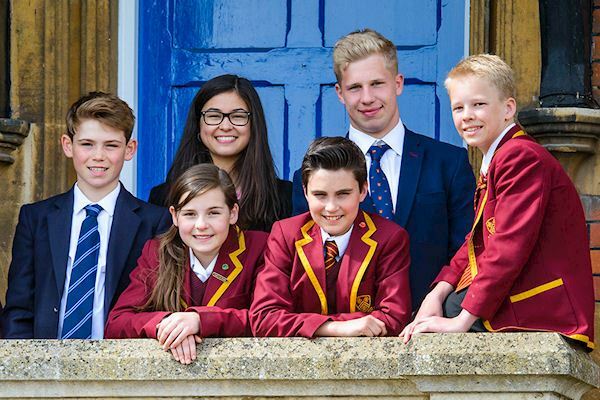 We welcome students from all over the world to appreciate a British boarding school education, plus offer day and a variety of flexible boarding options to suit modern family life. Pupils thrive in a School which cares for the individual and gives so many opportunities to excel both academically and in a wide range of activities. Away from the classroom, your child will become a valuable member of sporting teams, involved in drama and music or many of the other clubs and activities available. 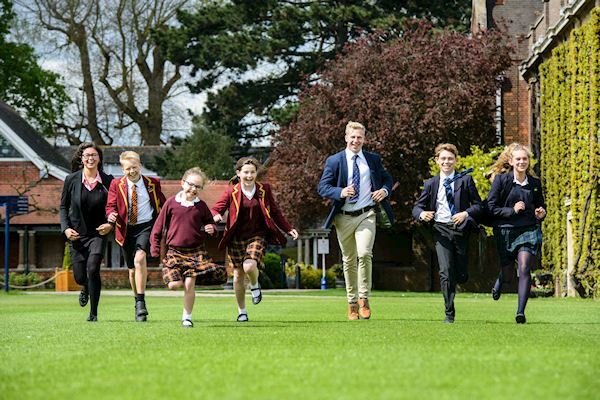 Felsted offers a global approach to learning, with a depth of heritage boasting 454 years as one of the oldest and finest schools in England. Small class sizes cater for individual development alongside a broad curriculum, with exciting learning opportunities and dynamic teachers. 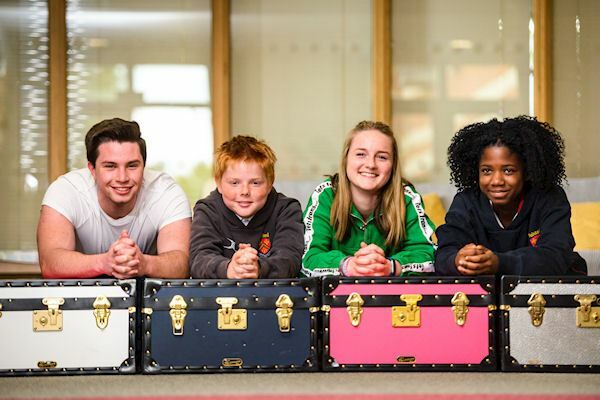 We offer the GCSE programme for ages 14 to 16 and a choice of A Levels or the IB Diploma Programme from age 16 to 18. Outstanding facilities include spacious playing fields, heated indoor and outdoor swimming pools, two Astroturf pitches, two sports halls, a professionally managed gym, three squash courts, six netball courts, 25 tennis courts, a state-of-the art music school, and a fully equipped theatre and performance auditoria. “We wanted our children to have an 'all-rounded' education in a rural environment with like-minded people, away from the pressures of city schools. A big attraction was the fact that all Co-Curricular activities are undertaken during an extended school day, so there are no more overwhelming logistical puzzles to resolve after pick-up”. 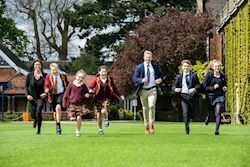 We encourage you to visit or join us for a Taster Day, so we can find out more about how Felsted may suit you as a family. Our next whole school Open Morning is on Saturday 11th May but individual appointments can be made at your convenience. Scholarships and Mary Skill Awards are available for candidates showing excellence in and commitment to Academic subjects, Music, Art, Sport, Design and Technology and Drama. Scholarships can be worth up to 20% off the fees and Mary Skill Awards up to £2000, details of which of which can be found here. All awards make a student eligible to apply for additional financial support through a means-tested top-up bursary. Two full open bursaries are also available each year, details of which can be found here.